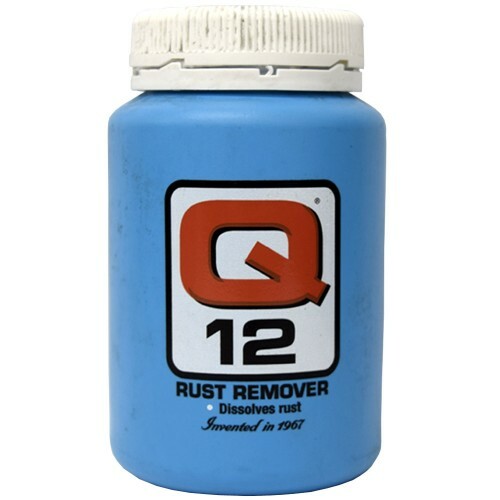 Q12 removes the worst rust with ease. No need to sand when using Q12. 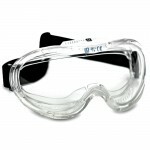 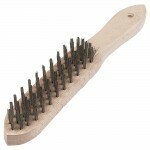 Use with a wire brush. 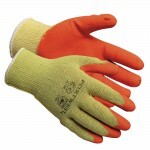 Use it in the garage, home, workshop or on the farm for any rusty tools, implements and fittings.